Should discussion questions be included in your new book? Do book discussion guides encourage book clubs to select a book? 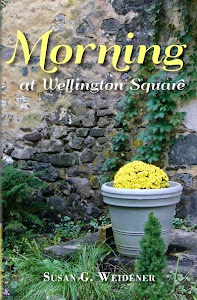 And, just as interestingly, do writing them help the author by honing in on the book's message and answering the all-important question: What is this book about and why should my readers buy it? 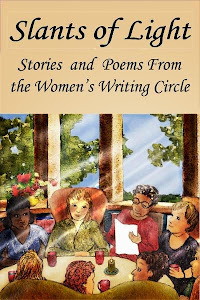 In my memoirs, I did not include book discussion questions. 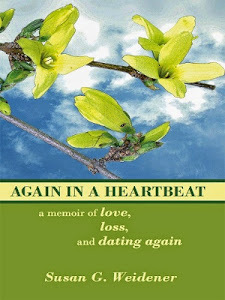 When I published Again in a Heartbeat in 2010, discussion guides didn’t seem in vogue as now. 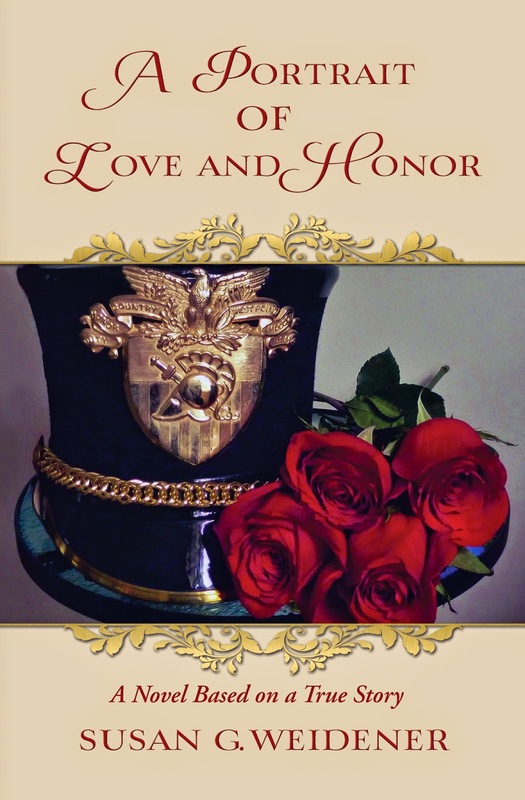 For my upcoming novel, A Portrait of Love and Honor, I decided to include them. Interestingly, what emerged from the process of crafting discussion questions helped me hone in on major themes in the story. As an editor, I often hear a beginning writer’s – sometimes an experienced writer’s – greatest lament. "What is my story really about? I’m not sure . . . let me think." Crafting a discussion guide can offer a useful pathway to the heart of your story. It also serves as a marketing tool – part of your “elevator speech,” if you will. Jay realizes that the war in Vietnam is fraught with ethical and moral dilemmas. “My job,” he writes in his memoir – “learn to be a soldier. That did not include questioning my superiors – yet.” Talk about a time when you faced a choice – to question “authority” or remain silent. As I promote and market my book, I will want to emphasize that this is a story of confronting systems and "authorities" . . . which leads to realizations and turning points. Another question: Jay writes in his memoir: “Maybe I learned to live with adversity because of West Point. One thing I now know is that adversity taught me true lessons in life.” What does adversity mean to you? What adversity have you faced in your own life and what has it taught you? So this is a story of adversity and what we do to overcome and survive. Composing book discussion questions requires skill. TIP: Look at your editor's notes. 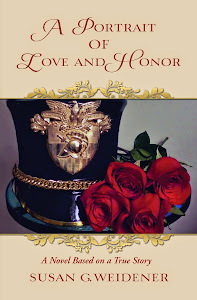 Many of my questions for A Portrait of Love and Honor emerged from reading her editing notes, queries and questions. I've read many wonderful books that do not include discussion guides. And some publishers do not ask for them. Are book clubs more likely to read A Portrait of Love and Honor with discussion questions? Do they act as the modern day version of Cliff Notes, serving as an overview of the story and plot line? Do they open the door to meaningful discussion? Do you, as a reader, find discussion guides helpful? As an author, are you apt to include them, or not?